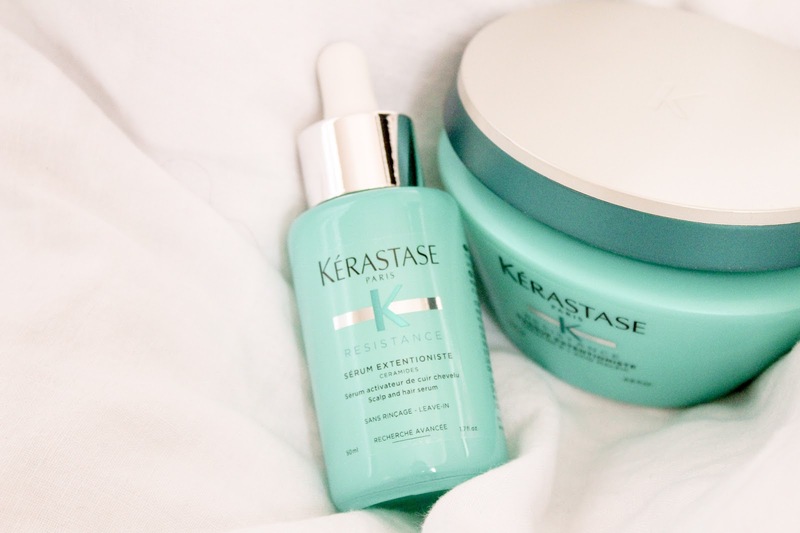 When it comes to keeping my hair in excellent condition, I will always reach for Kérastase. 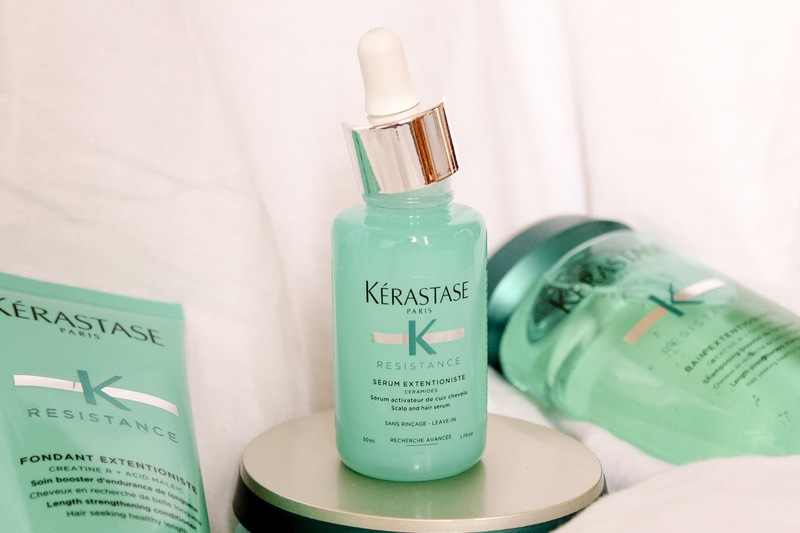 It's a brand I know my hair loves and I can trust to give me unbeatable results and as I'm currently sporting much longer hair than usual the new Kérastase Résistance Extentioniste range, designed specifically for helping keep long and healthy hair, it's a blessing I never knew I needed. The range is said to be a daily hair training programme to help strengthen hair from root to tip and with an exclusive new complex, you're going to want to hear more. 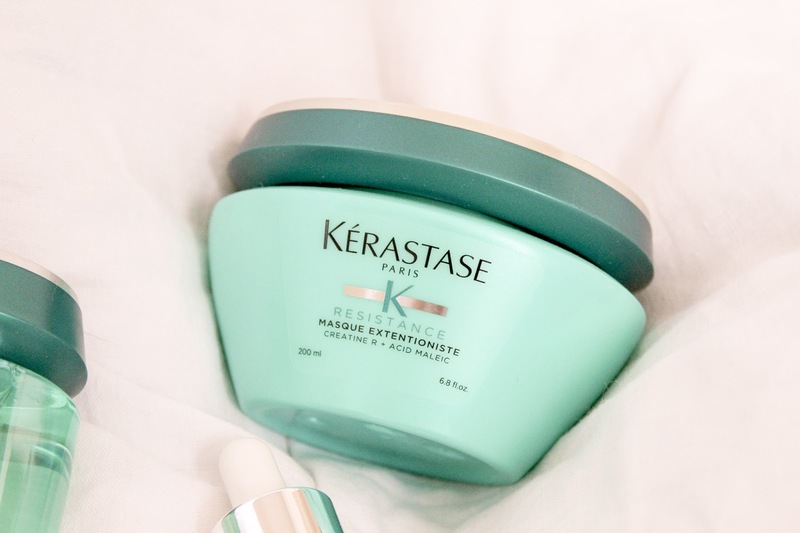 The haircare range is specifically formulated to help achieve long and healthy hair and for the last twenty years, Kérastase have been using this special formulation within their products to help repair hair. Now, with the help of the exclusive Creatine R complex, they can go that one step further by bringing us a range of products that not only help repair hair, but also help endurance as hair goes through so much trauma daily. The complex works in two ways, by working on the surface to mimic the hair's natural lipids and smooth the hair fibre and by helping form temporary bonds within the hair fibre to help hair look beautifully healthy as it continues to grow. It's high performance benefits means hair gets the most from the range with little to no effort from you, other than washing and using the products as instructed. It's never been easier to have fabulous, flowing hair. 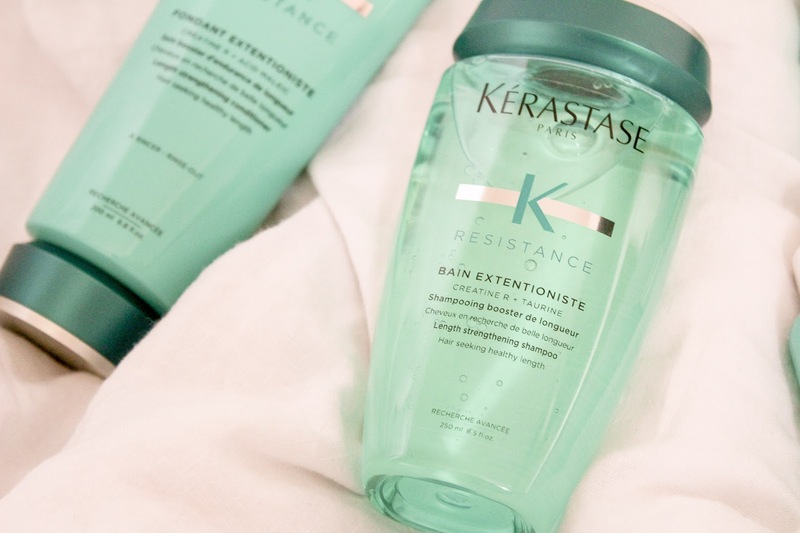 There are four products available within the Résistance Extentioniste range as well as a larger sized strengthening shampoo. 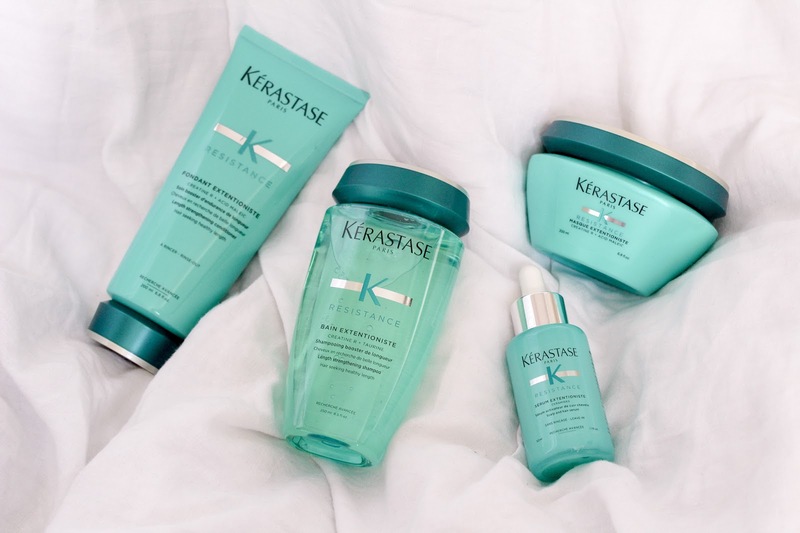 I find most of the Kérastase ranges come in fours which means you get everything you need to get the best results. Each of the products are enriched with Creatine R Complex, helping to strengthen hair, keeping it soft, manageable and healthy. 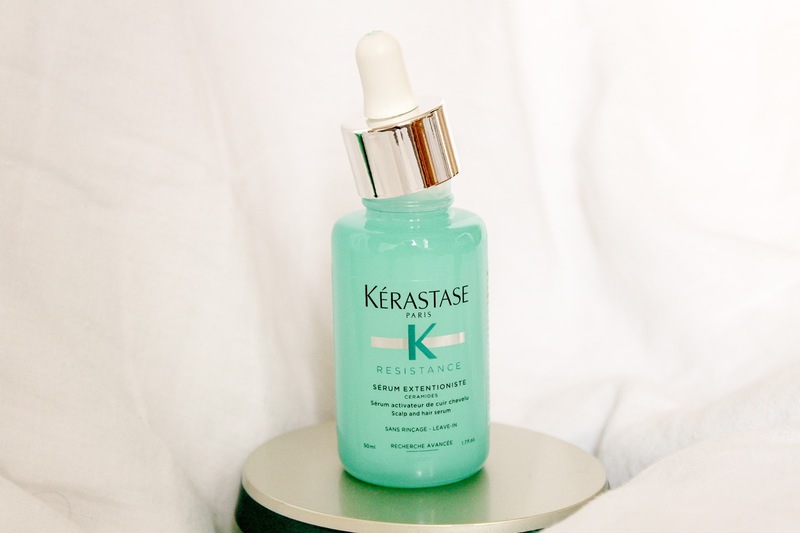 As with all Kérastase products, the serum comes up trumps for me. The serums are pricey but they last and as you're only using a couple of drops at a time, cost per use outweighs the £50 price tag. To really get the most from the range, booking an appointment with a Kérastase hair coach would be ideal. They can then design a bespoke programme to take you to long, healthy beautiful hair in 12 weeks but if you don't have a salon near you just go online and talk with one of their experts. What these guys don't know about hair, isn't worth knowing. Happy, healthy hair will be yours before you know it! This sounds amazing! I’m going to need to try them myself. Ooooo wow they all look so nice! The packaging is stunning too, so so pretty! this sounds amazing. i will do anything to help my hair look and feel thicker right now! I’ve heard so much about this brand I need to check them out! 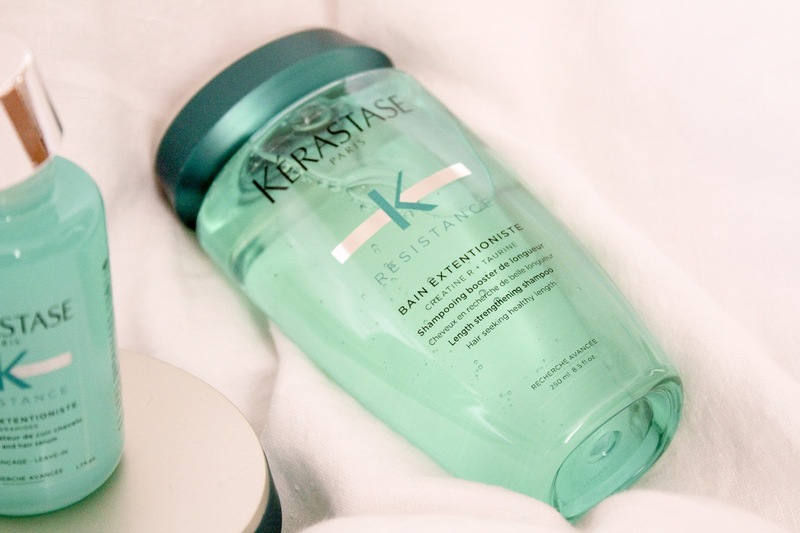 I love Kerastase! Especially the Elixir!